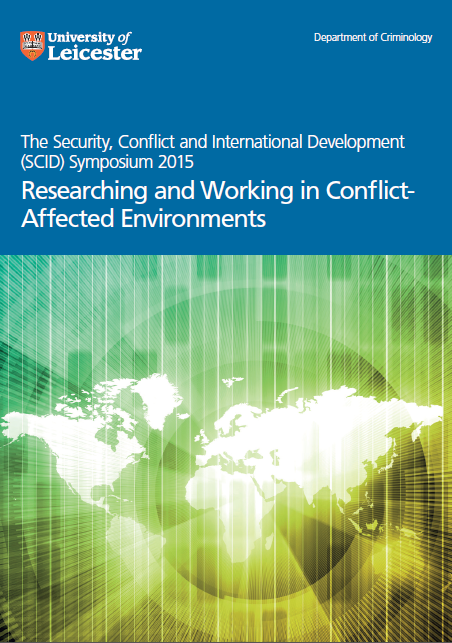 The 2015 SCID Reader: Researching and Working in Conflict-Affected Environments has just been published. The Reader includes papers presented at the second SCID Symposium, held on 12 March 2015 at the University of Leicester, as well as supplementary papers resonating with the theme of the Symposium. The video recordings of the presentations can also be found on this Blog.